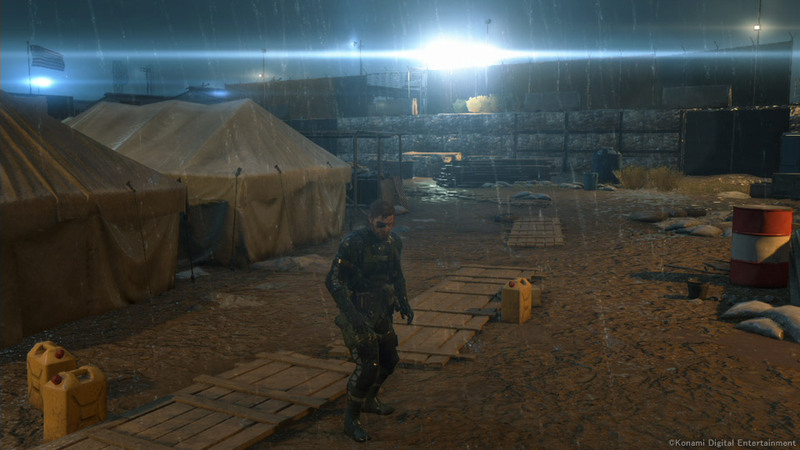 A video resolution demo page posted by Konami for their upcoming Metal Gear Solid V, shows the differing visuals for the game running on The Xbox 360, PS3, PS4 and the XBO. The game looks great, and the majority of the differences in visuals are ones we would expect, aside from one big one: The chart at the bottom of the page shows that the game will only be able to run at 720p on the XBO in order to maintain proper framerate. 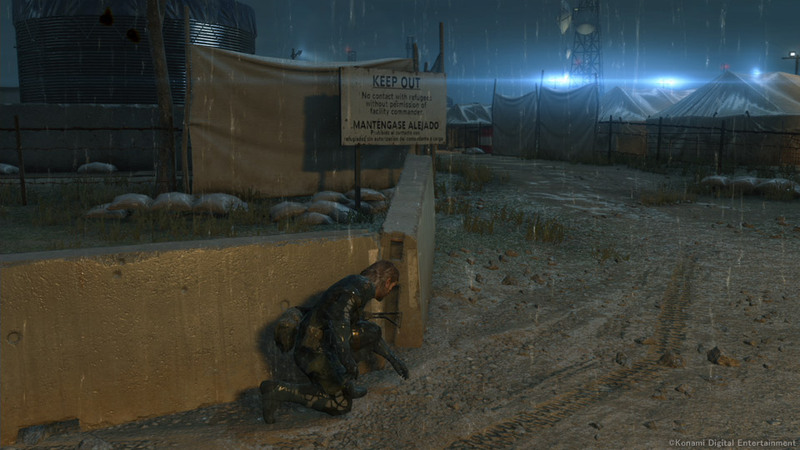 MGSV will run at a full 1080p @ 60fps on the PS4. Konami's page is designed to give an idea of the general look of the game on each system, so they are careful not to show the same exact scene on each in order to avoid direct product comparisons. Which in it's own right is a smart move, as Konami wants the game to see well across the board, all platforms included. The launch of the XBO & PS4 systems saw many flame wars on message boards and blogs related to the differences between the visuals on both next gen systems as being minute, only marginal and at times referred to as almost indistinguishable. But as time has gone on since the launch, the differences in processing power and visuals has been clearly identified. And in the past 2 months, we have continued to see proof of the areas in which the PS4 simply out paces the XBO visually and in processing power. MGSV has now become the 2nd game that the developer themselves have identified before launch as not performing as well on the XBO. And as developers continue to improve and get better with development, the divide will potentially get wider.